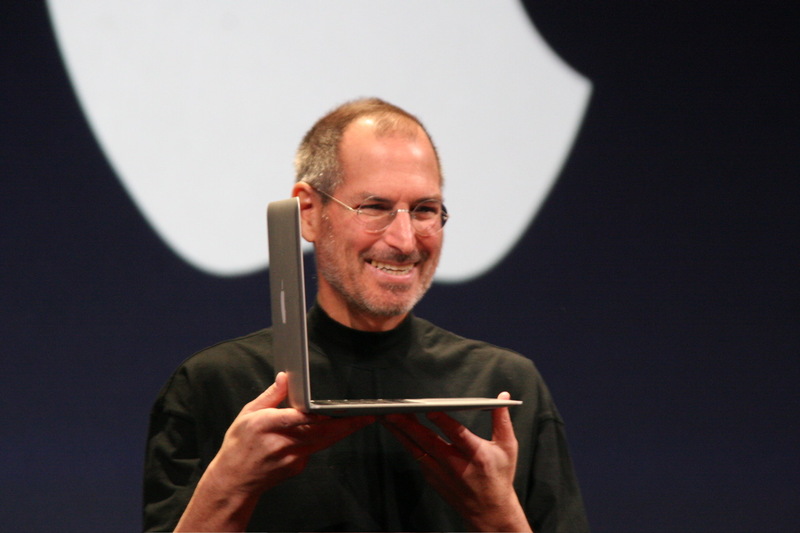 Steve Jobs took center stage this morning to unveil Apple’s latest treat: The iPad 2. The announcement comes days after Apple released the newest installment of Macbook Pros and dropped the prices of the old versions significantly. The Apple iPad 2 is 33% thinner and 15% lighter than the previous model released just last year. It is also up to 9X faster then the old version and comes with a dual-core A5 processor. The Apple iPad 2 is also equipped with two cameras: a front facing one that is VGA and one on the back. Steve Jobs also mentions that this time a WHITE version will be available at launch. Hope you keep your promise Jobs. We never did see the White iPhone 4! Apple is also offering Smart Covers for the iPad that act as a shield to protect your iPad and a stand to hold it up. 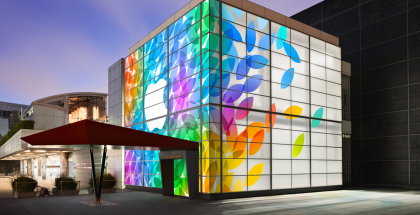 Apple plans to release the iPad 2 March 11 in the US and March 25th internationally.